Our team is dedicated to providing prompt and professional service. 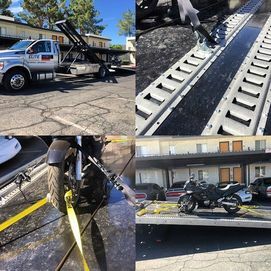 All of trucks are equipped with the E Track system allowing us to utilize straps & equipment specialized for transporting your motorcycle safely and securely. 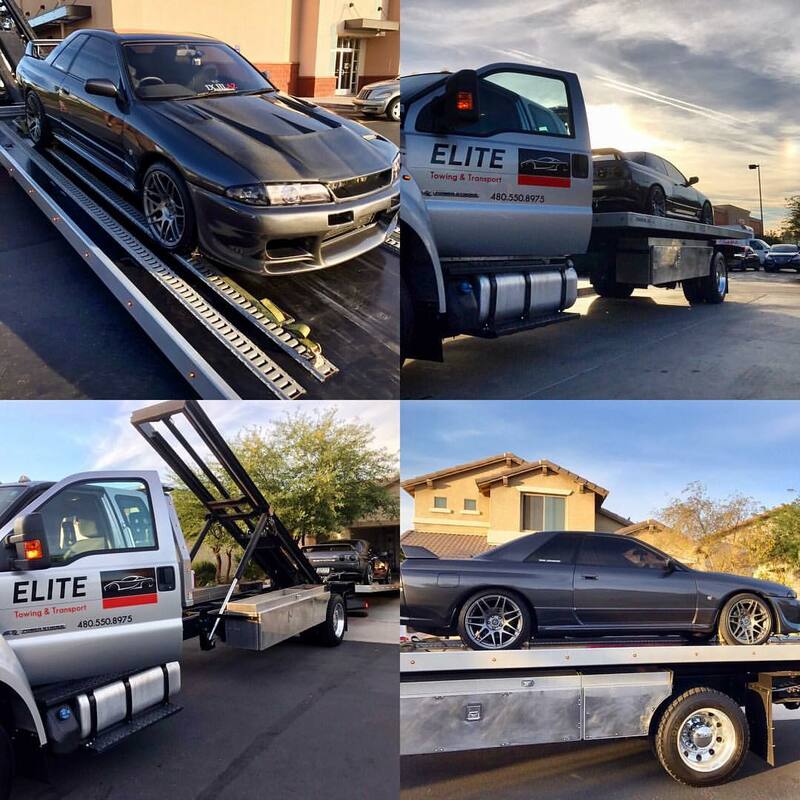 Our trucks are equipped with a custom built flatbed that has a reduced load angle of less than 5 degrees. 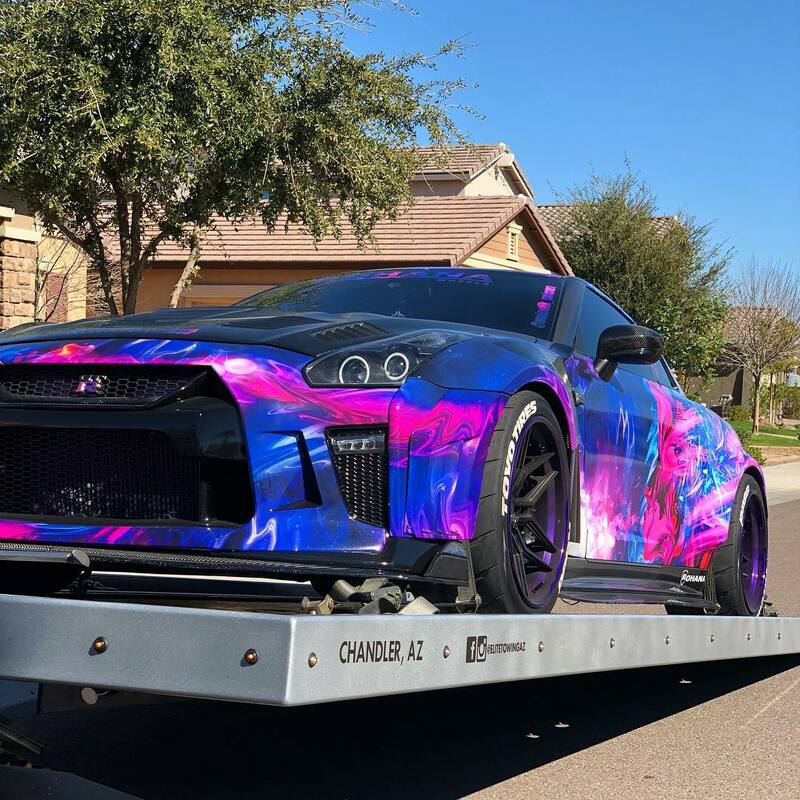 We also use an E Track system and 3-Point OTW straps to ensure a damage free transport of your vehicle.